NEWSFLASH!!! ALTIMA ACADEMY & MUTATION MOTORSPORT – PRIZES FOR 2019!!! The Altima Academy is a joint venture between the Altima Group and Mutation Motorsport, the Altima Academy aims to bring talented drivers with limited budgets up through the ranks to professional GT racing through a fully subsidised driver development programme, utilising the super competitive Ginetta GT Championships. By combining powerful sports marketing and business services with a non-profit racing team and talented drivers, the Altima Academy aims to bridge the gap between talent and funding. We believe that drivers should be rewarded for their ability and determination, not as a result of their financial situation, and teams should be selecting the best possible drivers to represent them on that basis. We are changing the current Motorsport model, making drivers valuable again and putting the Sport back into Motorsport. CLUB100 RACING: “It gives me great pleasure and pride to be able to associate Club100 with Altima Academy and Mutation Motorsport, and it’s fitting that as we enter our new era, our inaugural season as a Motorsport UK Recognised Club, that we can announce a superb prize package and prizes for 3 of our most talented drivers from our 2019 championships. Since our inception we have always championed a level playing field and a cost effective platform for competitive racing. 3 of our best drivers will go forward to these test days and put themselves into contention for an even bigger opportunity with a possible placement with the Altima Academy. It’s an opportunity for talent to shine, and I would always back Club100’s best in any competition on an equal footing. Let the best drivers race and win.” – John Vigor, Club100 Racing Ltd. 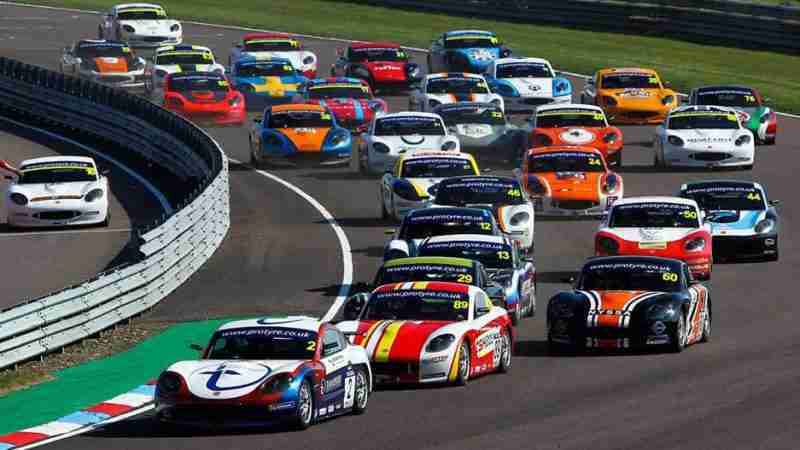 THE PRIZE: The Altima Academy will be providing Club100 with a full test day on an arrive and drive basis in a Race Prepared Ginetta GT5 Challenge Car, free of charge, to be supplied to the overall winner of the 2019 Club100 Super Final Championship. The test day will include full day exclusive use of a Ginetta G40 GT5 race car, full professional race team support, one to one driver instruction from one of our professional racing drivers/instructors, data analysis and feedback, hot/cold drinks and lunch will also be supplied, and the car will be fully insured against accidental damage. 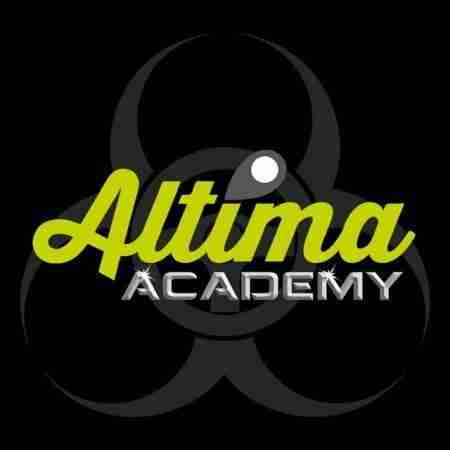 The Altima Academy will also be providing 2 selected drivers from all Club100 Championship classes, including our British University Karting Championships (BUKC), a shared test day on an arrive and drive basis in a Race Prepared Ginetta GT5 Challenge Car. Again, the test day will include full day exclusive use of a Ginetta G40 GT5 race car (shared between 2 drivers), full professional race team support, driver instruction from one of our professional racing drivers/instructors, data analysis and feedback, hot/cold drinks and lunch will also be supplied, and the car will be fully insured against accidental damage. Test days will take place at a UK race circuit yet to be determined by the Altima Academy, there will be a degree of flexibility on the dates available for each test day to accommodate the prize winners, but the date will ultimately be decided by the Altima Academy. Prizes are not transferrable, nor is there any alternative prizes offered unless confirmed in writing by the Altima Academy. The 3 prize winners will be considered for a driver placement in the Altima Academy, and the respective testing sessions will form part of the assessment process for that. To be clear, a driver placement in the Altima Academy is in no way guaranteed to a Club100 prize winner. TO QUALIFY: Drivers registered and competing in a full season of any official Club100 championship (Sprint, Endurance, and Sprint 60 Championships, and all classes within them) will be eligible for the shared test day prize, 2 drivers will be selected by the Altima Academy team, who will be attending a minimum of 2 Club100 events throughout the season. The 2 drivers will be selected purely on their talent and potential as judged by the Altima Academy team.